This is a great color. 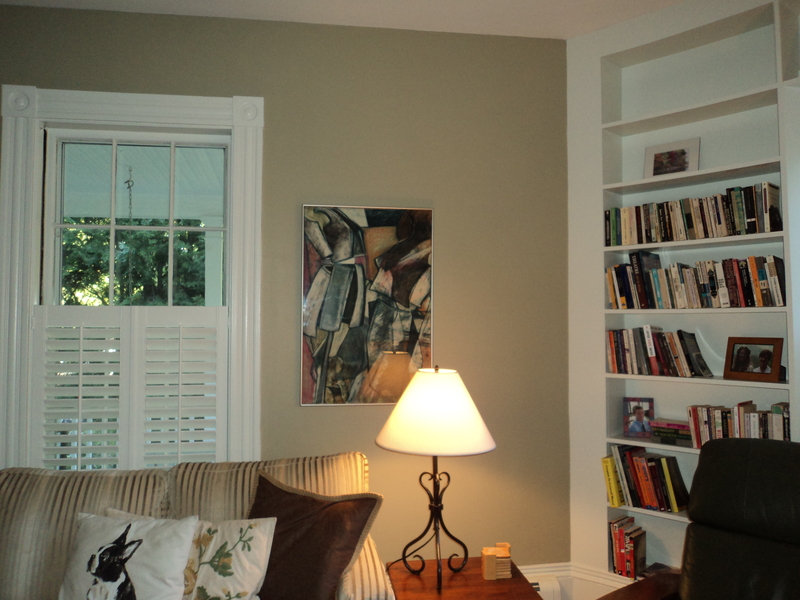 Depending on the time of day and the light in the room this color can read sage or a light putty. It is called Fossil (7391)and is made by C2 Paints. This entry was posted in paint colors and tagged C2 paints, Concord, Home Improvement, Interior Decor, Interior Design, paint colors. Bookmark the permalink.